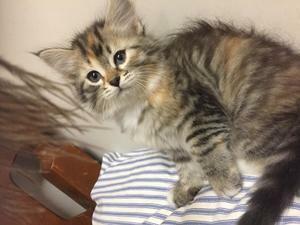 Males and Females Siberian Forest Kittens now available.. They are very affectionate, loving and great temperament.. Both parents available for viewing.